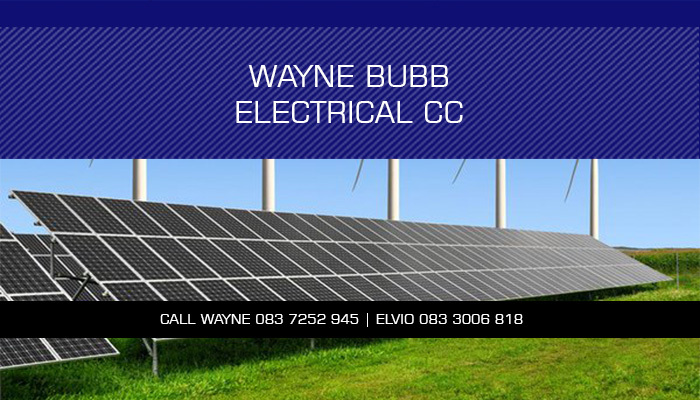 When you need efficient electrical repairs, solar system installations and air conditioning advice, Wayne Bubb and his team should be your go-to solution. 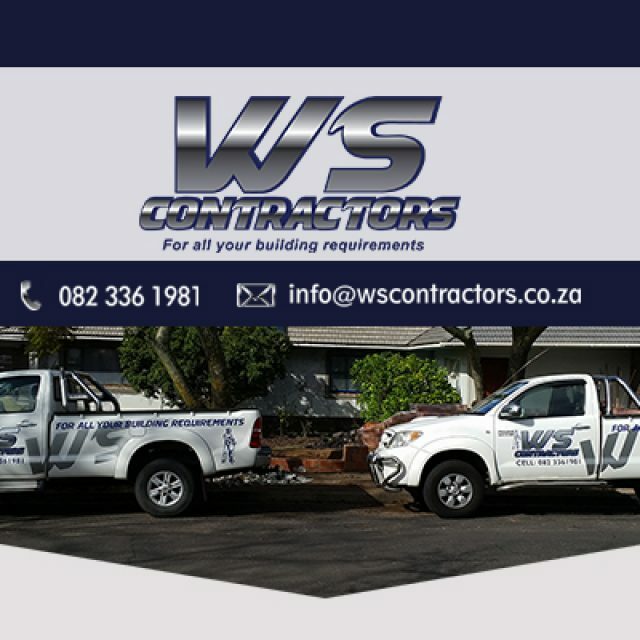 We are situated in Parow North, but we deliver our services across the Northern Suburbs and other Cape Town areas. 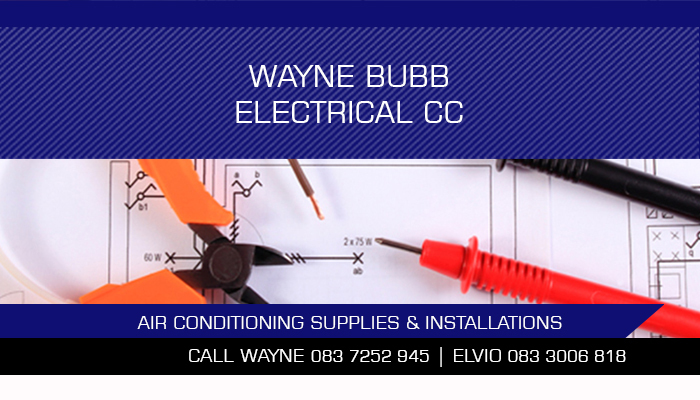 Our team is made up of qualified electricians and technicians, so customers can have complete peace of mind about our service delivery. 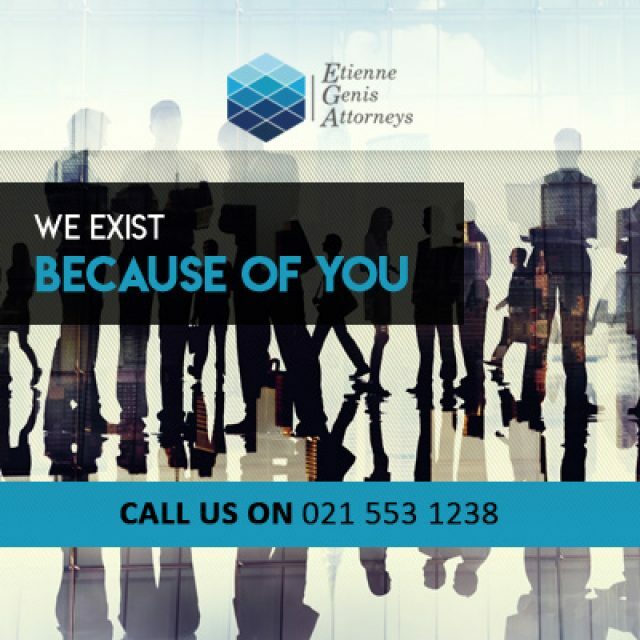 We value our customers, which is why we go to great effort to ensure that all enquiries are met promptly. We aim to always deliver friendly services and to give our expert advice where needed. 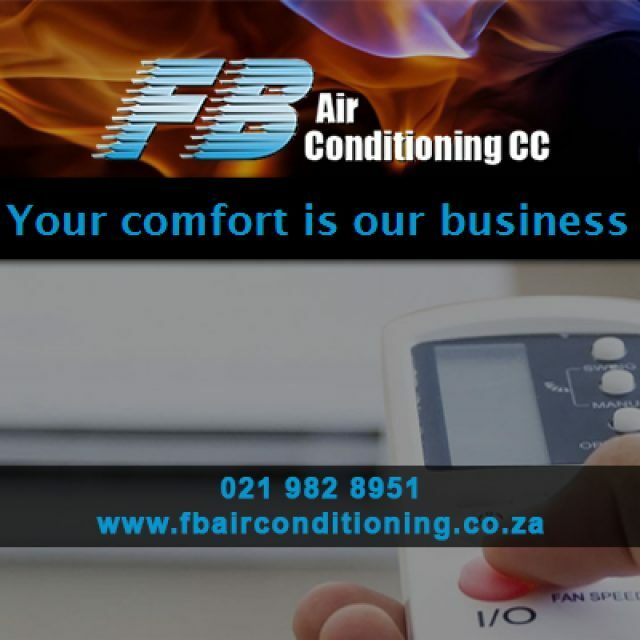 Our service rates are affordable – we want to help our clients without costing them and arm and a leg. 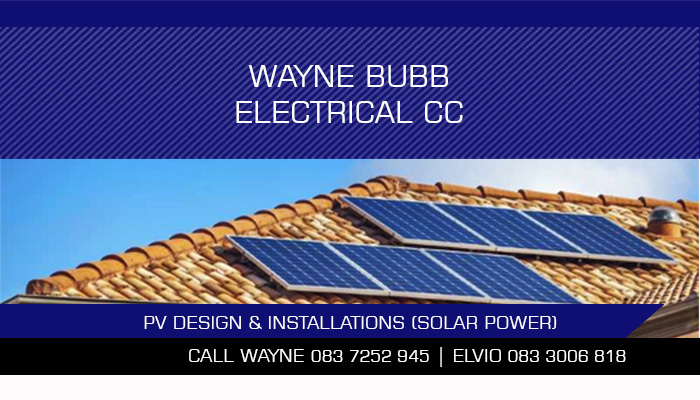 With the high cost of living these days, we encourage everyone to make use of our solar installations. This will save you a lot of money on your monthly electricity bill. 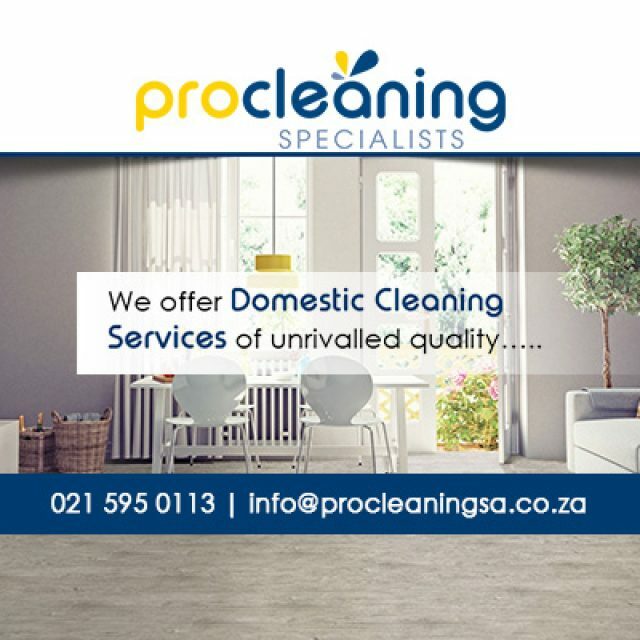 Whenever our teams are cleaning on-site, they are supervised at all times.